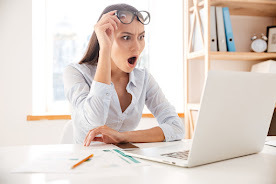 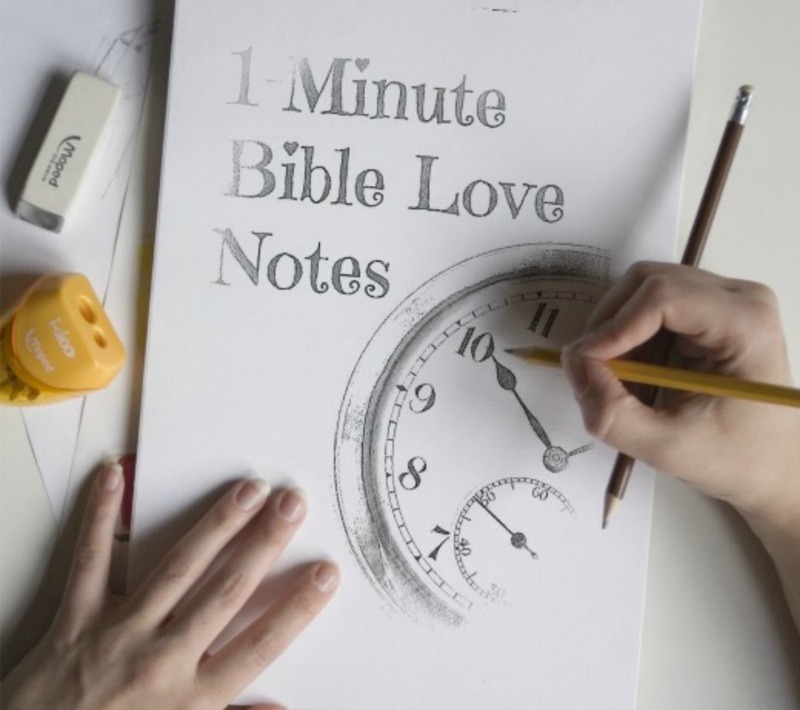 1-Minute Bible Love Notes: Did Jesus Really Say That ??!! 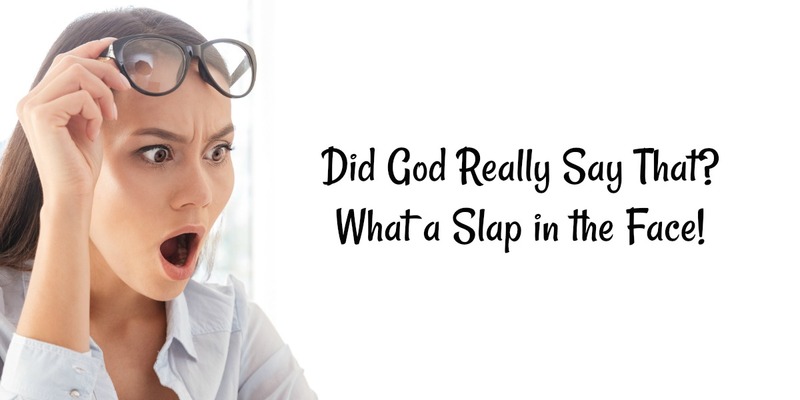 Did Jesus Really Say That ??!! 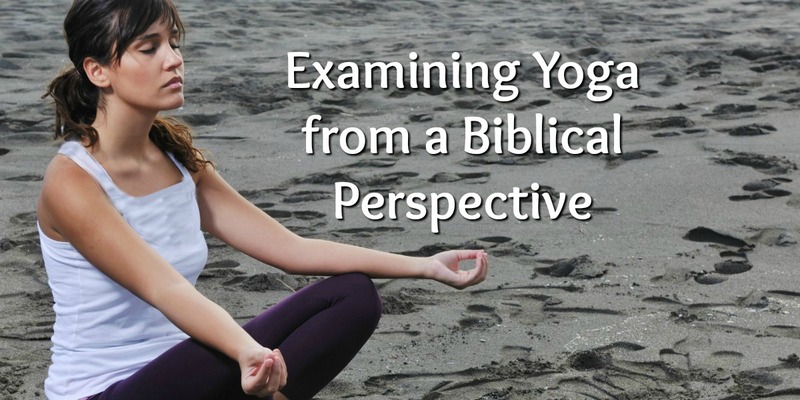 These devotions explain Scripture passages that might at first surprise us, confuse us, or astound us! 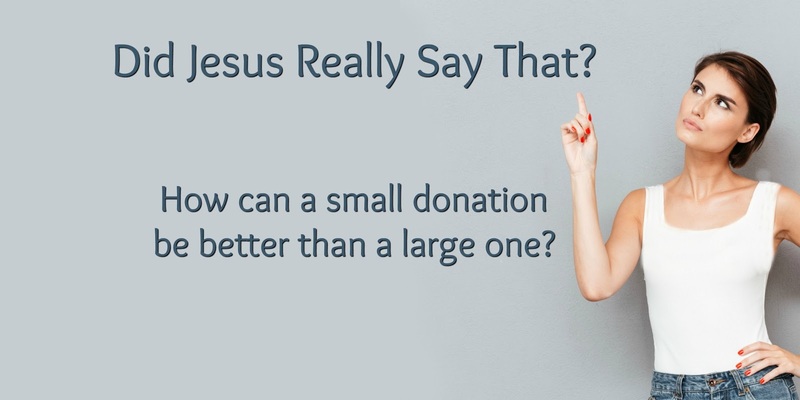 Did Jesus Really Say a Small Donation is Better Than a Large One? 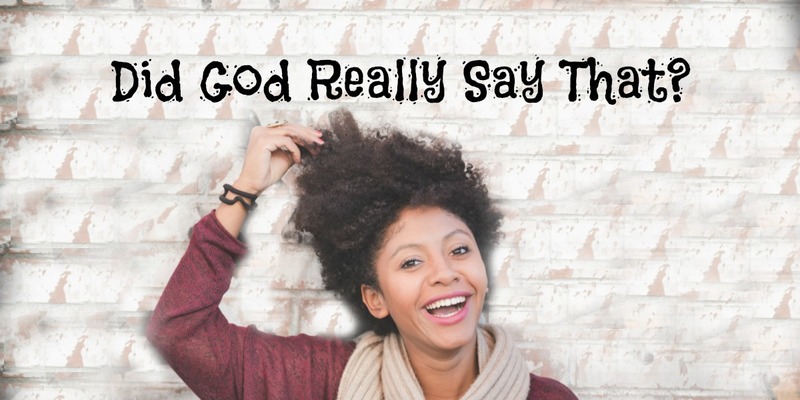 Did Jesus Really Say that About Hair? 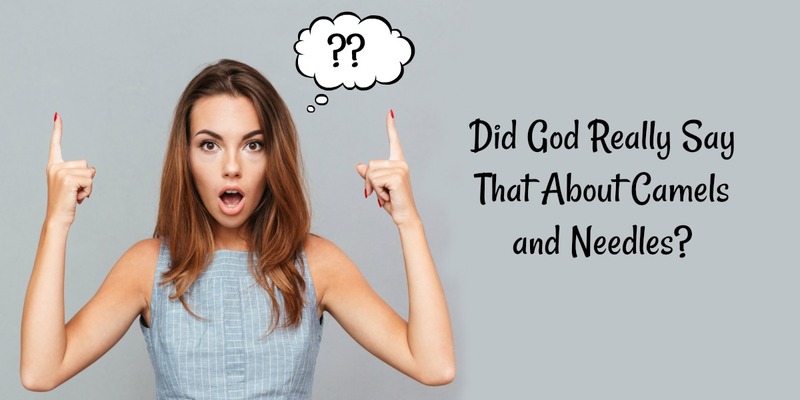 Did Jesus Really Say that About a Camel & a Needle? 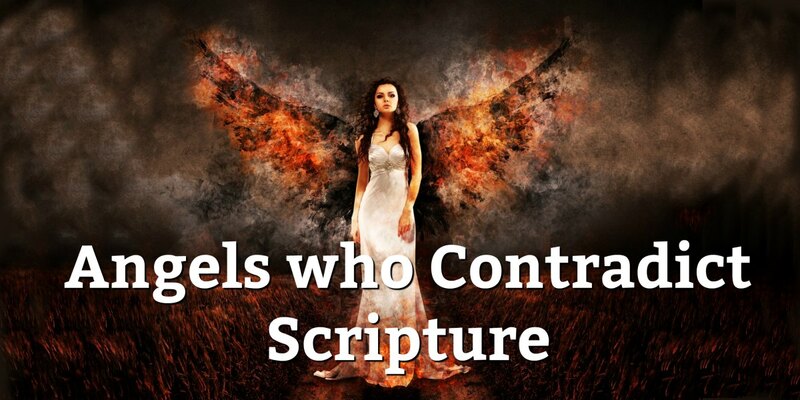 Did Jesus Really Say That? 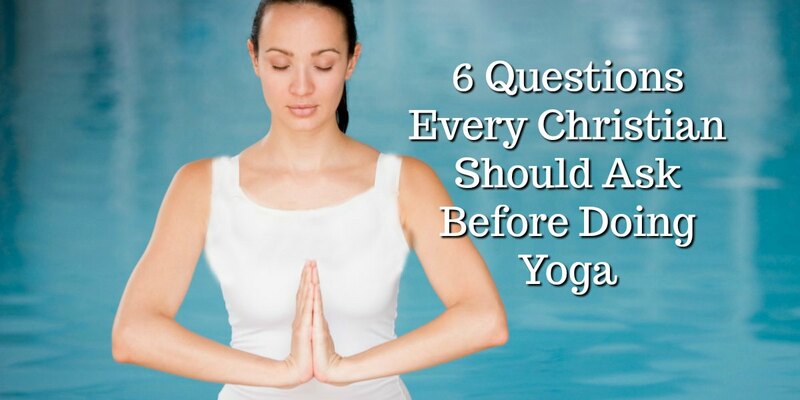 Well Slap My Face!! 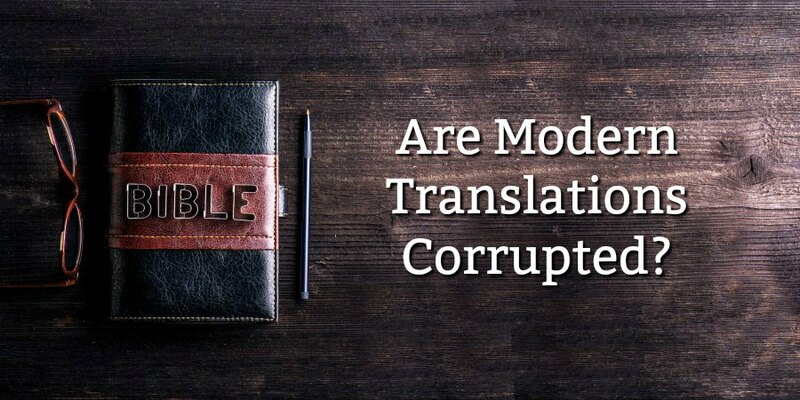 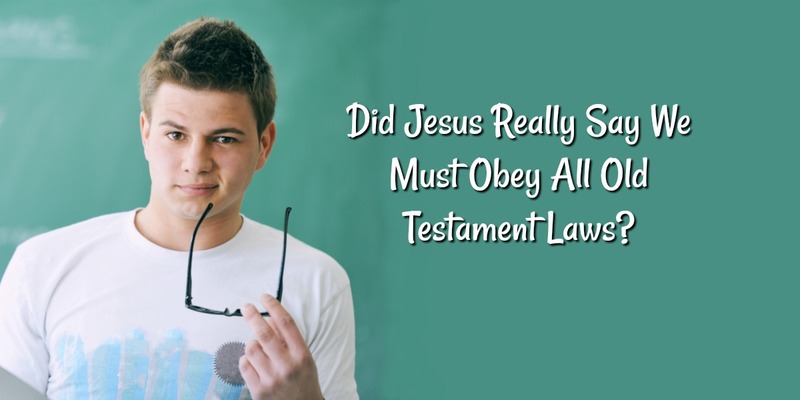 Did Jesus Really Say that About Old Testament Laws? 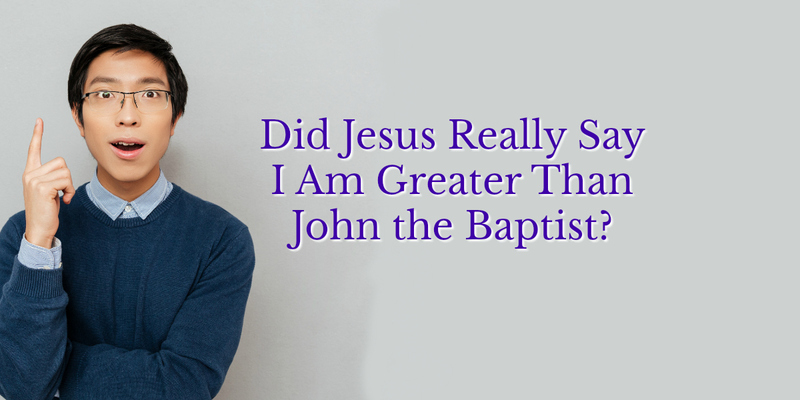 Did Jesus Really Say I'm Greater Than John the Baptist? 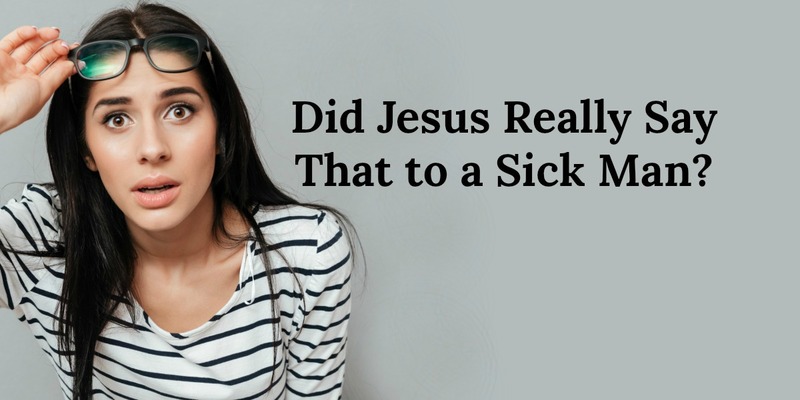 Did Jesus Really Say that to a Sick Man? 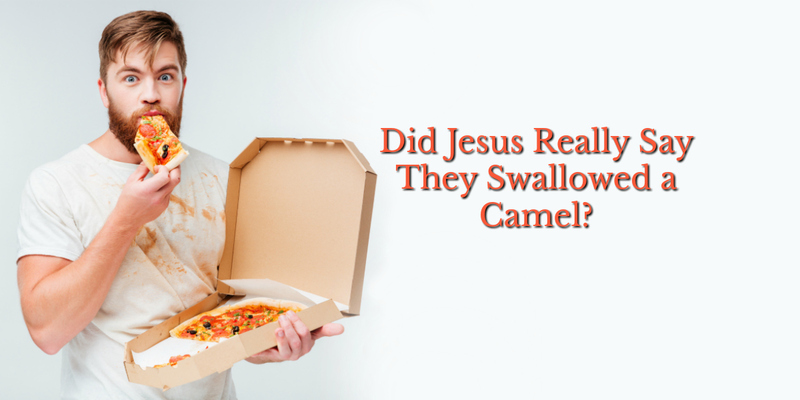 Did Jesus Really Say They Swallowed a Camel? 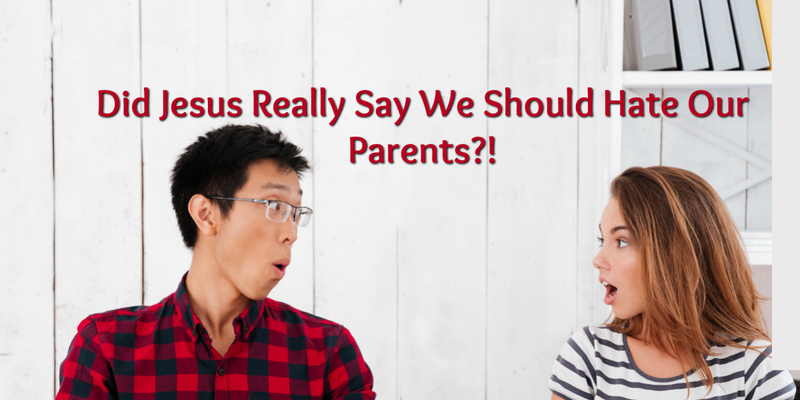 Did Jesus Really Tell Us to Hate Our Parents? 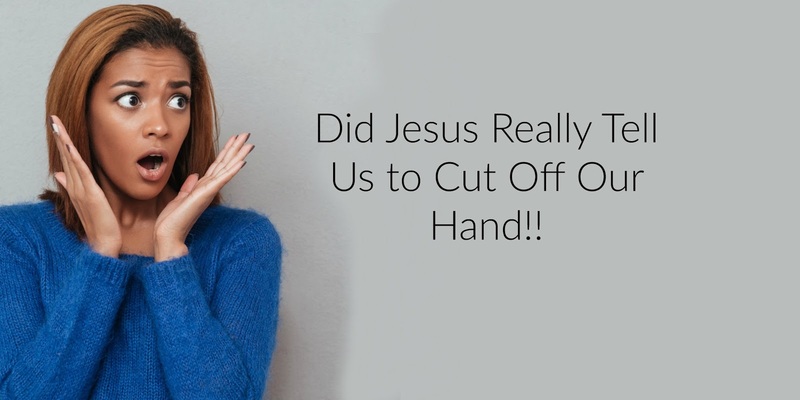 Did Jesus Really Tell Us to Cut Off Our Hand?! 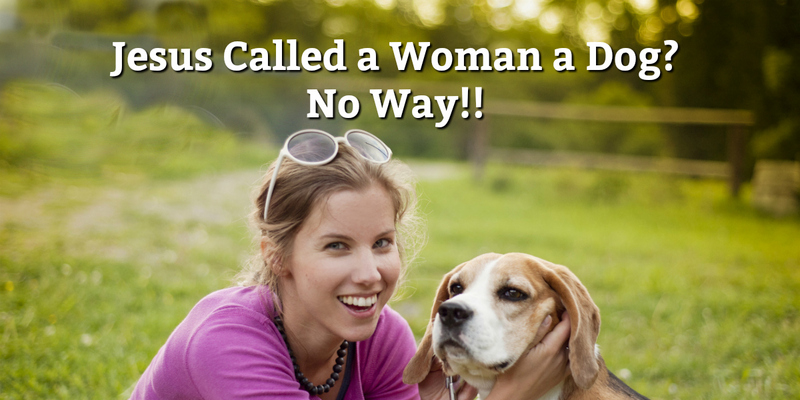 Did Jesus Really Call a Woman a Dog? 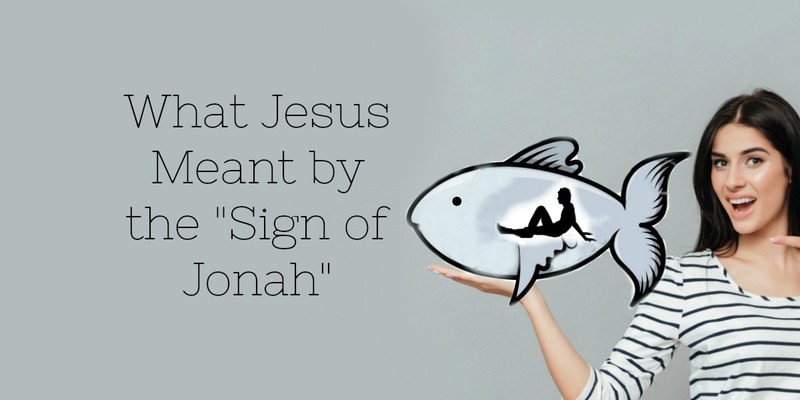 Did Jesus Really Say that About Jonah? 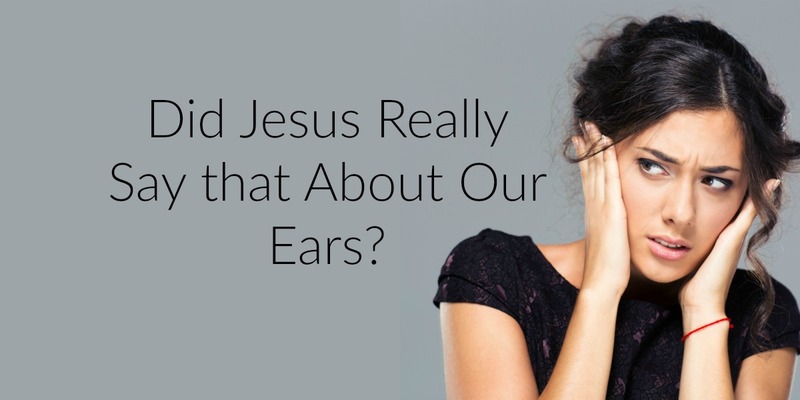 Did Jesus Really Say that About Ears?